Taking care of the largest organ on your body, requires maintainance. In order to maintain a healthy appearance we highly recommend our natural skin loving Body Butters, Lotion Sticks and Soaps. 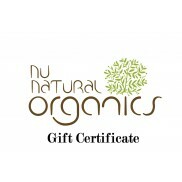 All products are formulated free of synthetics, artificial additives or GMO's. Preserved naturally. 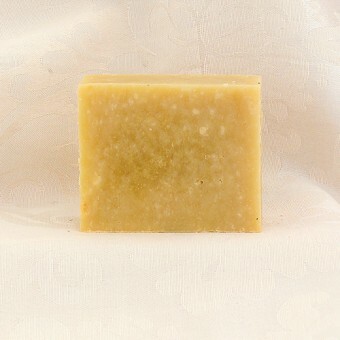 This soap contains beneficai skin loving properties from Shea Butter and Oatmeal. 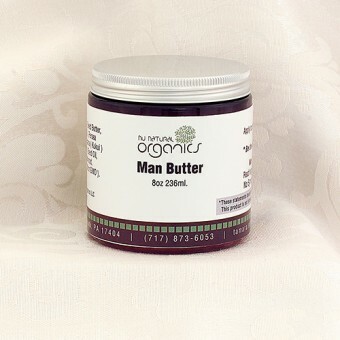 Great for the guy ..
Our Natural Man Butter has been specially formulated for men who need an alternative from commercial..